UPDATE: Donut Truck Operations on hold. 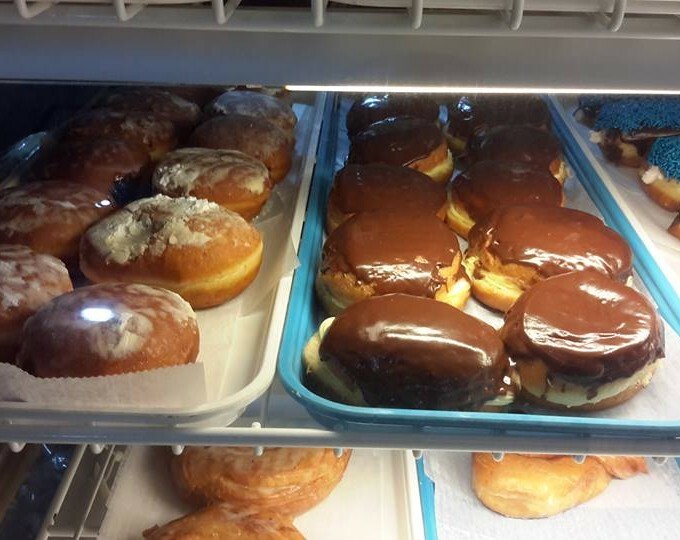 7/17/14 – White Squirrel Donuts has decided to focus on their storefront location in Rockport, Indiana, and will be suspending the donut truck operation at the Santa Claus Museum & Village for now. We hope to welcome them back to Santa Claus sometime soon and we’ll be sure to keep you posted on the possible return of the donuts! 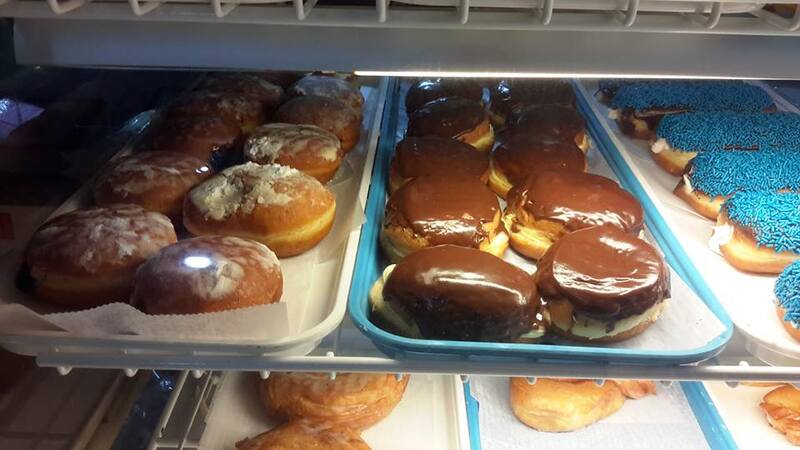 White Squirrel Donuts is now offering donuts and beverages (milk, juice and coffee) at the Santa Claus Museum & Village. On Fridays and Saturdays from 8:30 am – 10:30 am CT (or until they run out!) White Squirrel will have a food truck parked in the lower lot of the museum. Stop by and visit, the donuts are delicious!